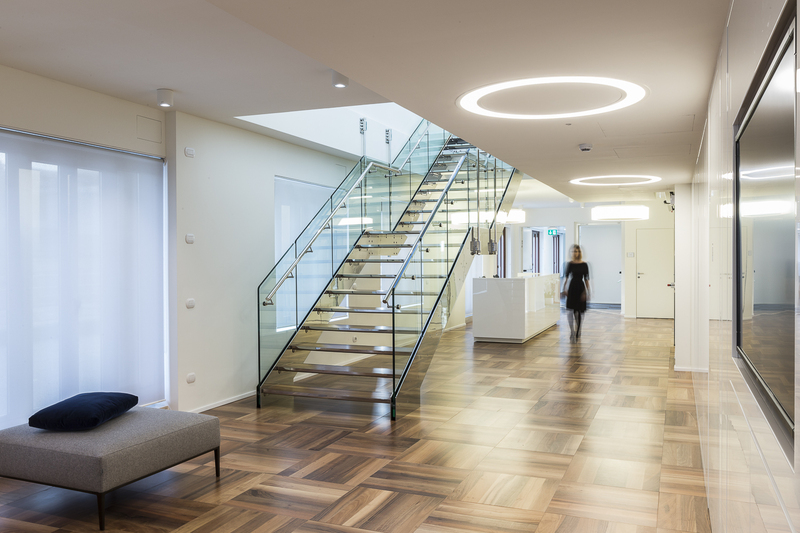 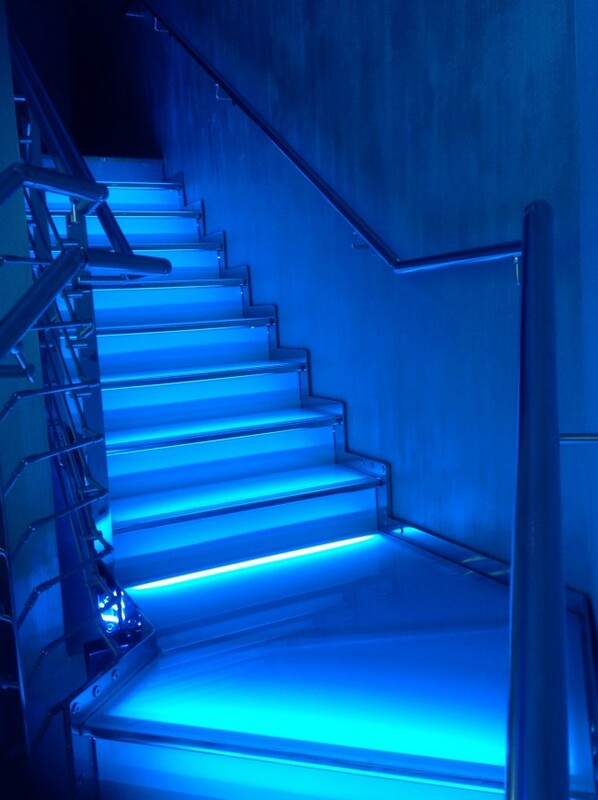 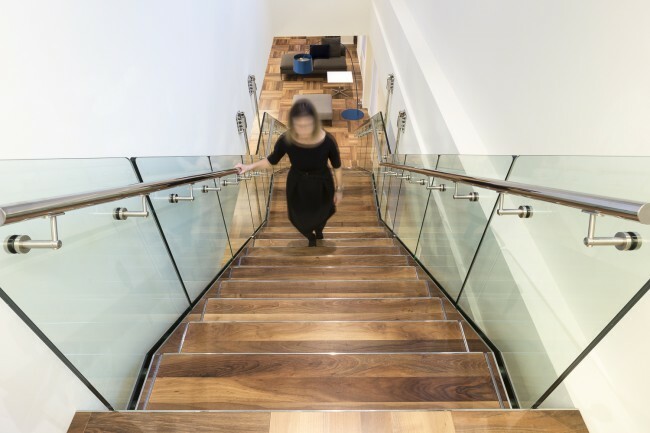 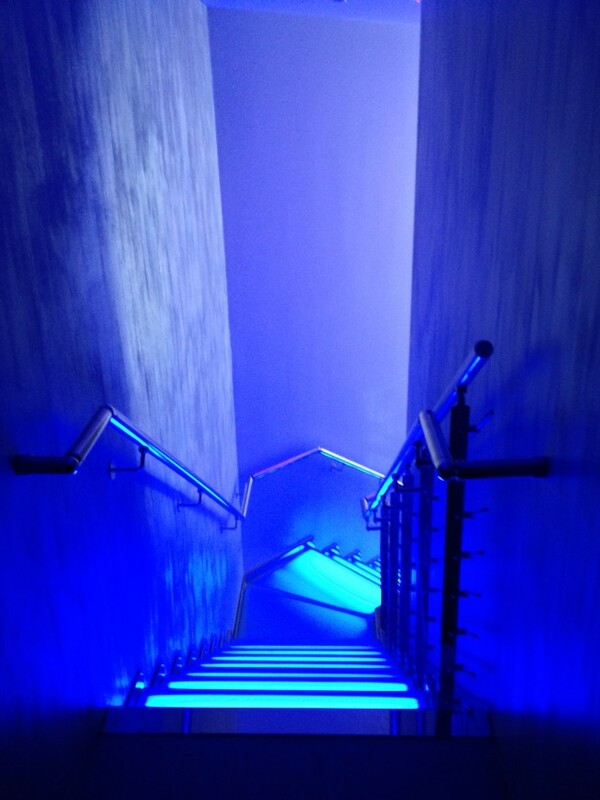 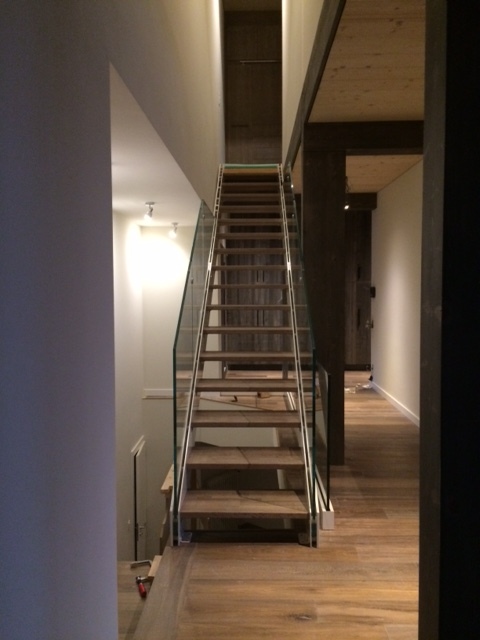 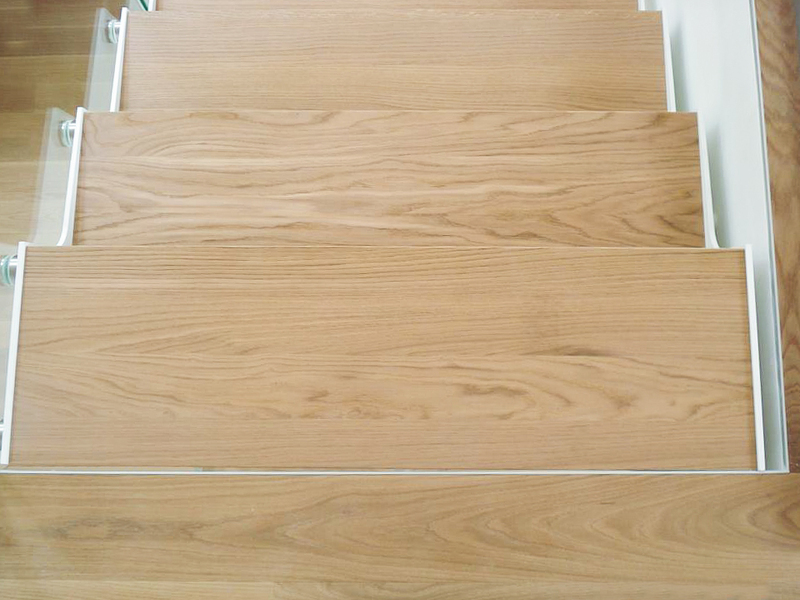 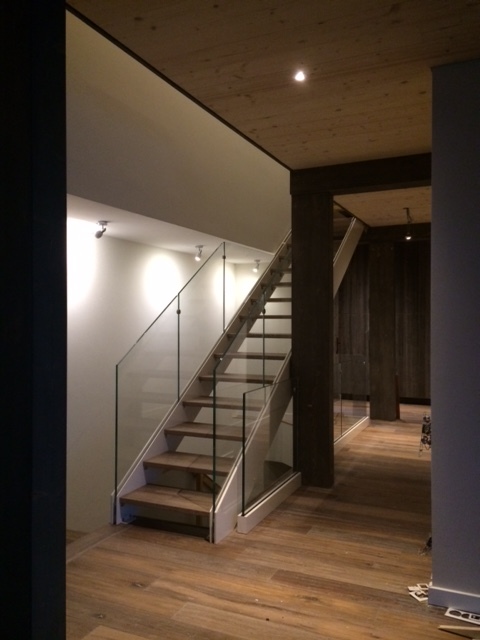 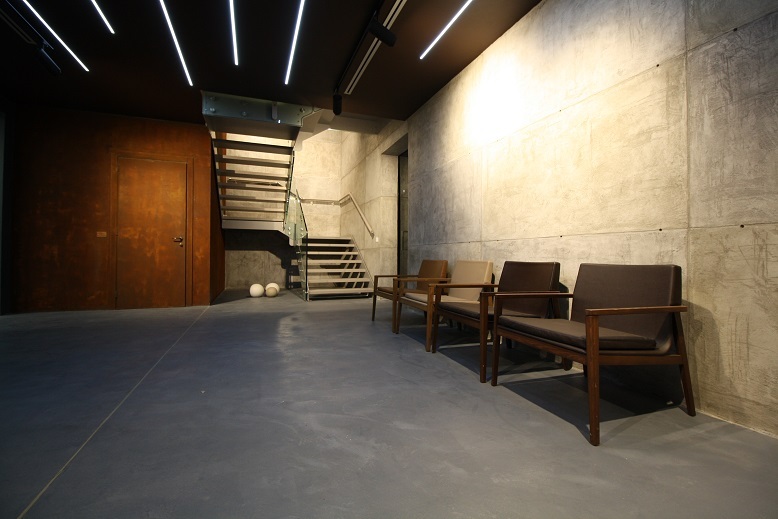 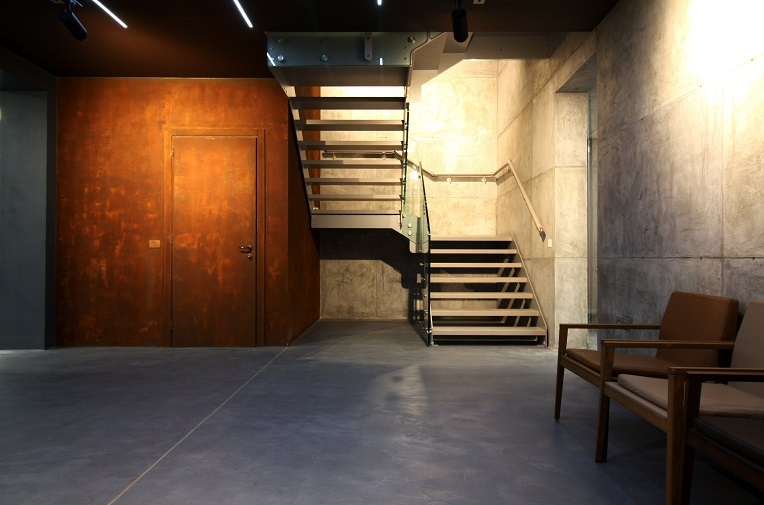 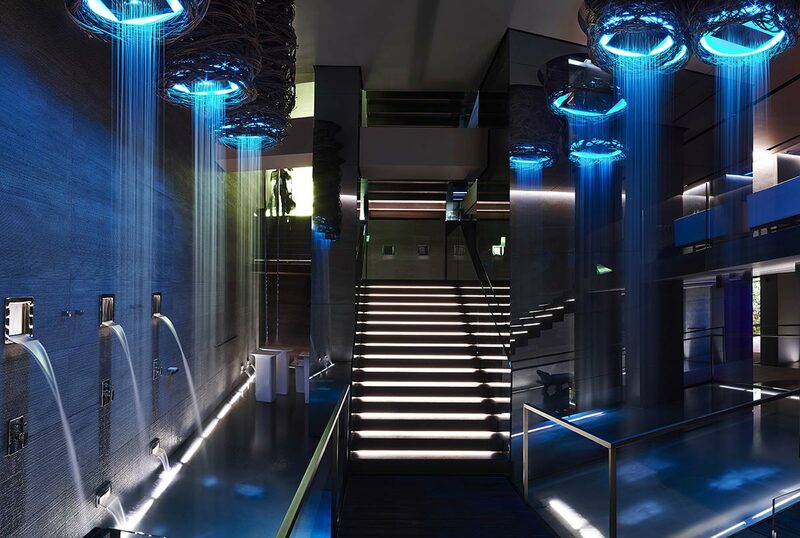 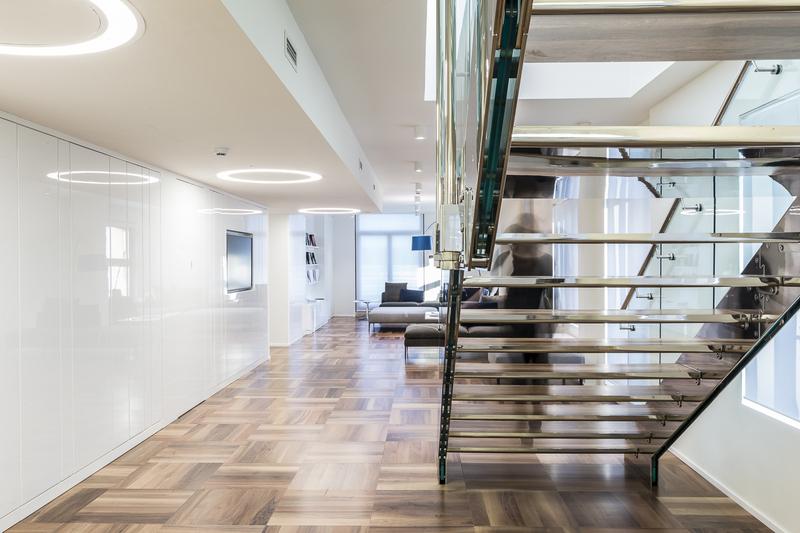 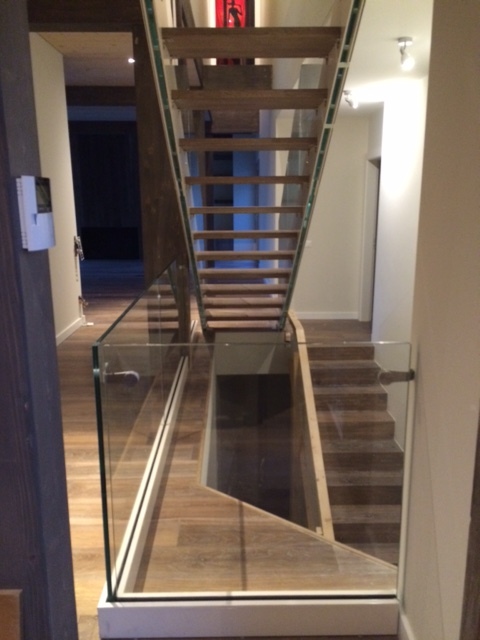 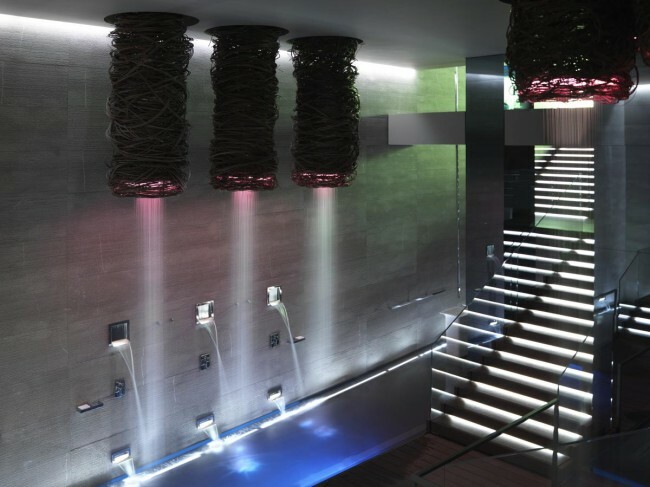 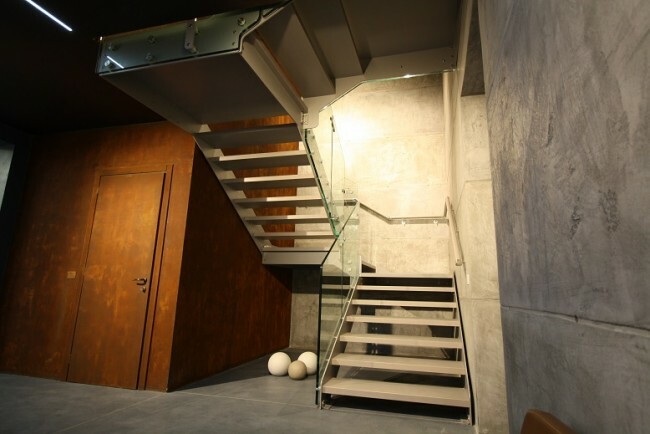 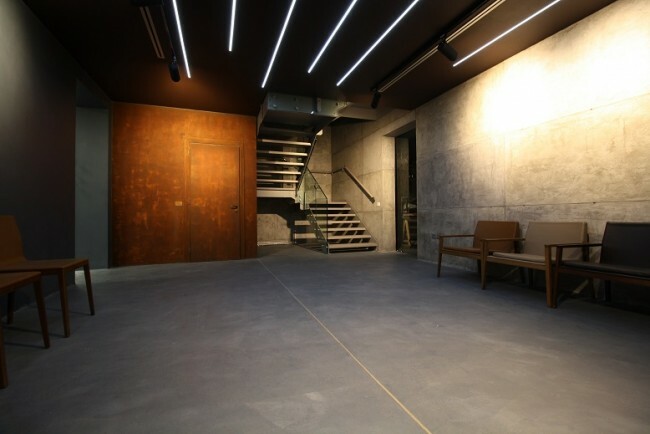 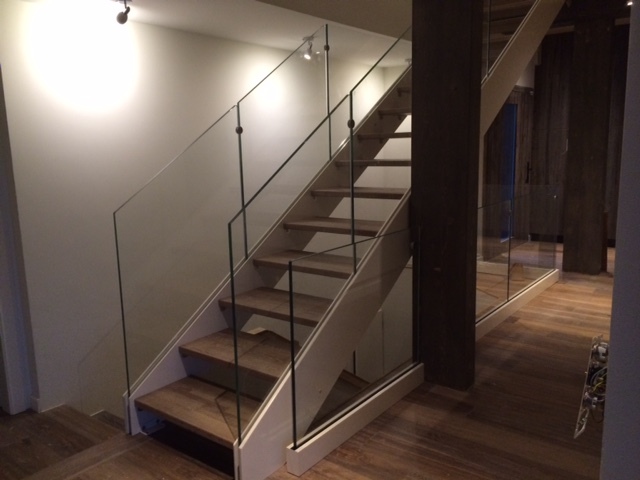 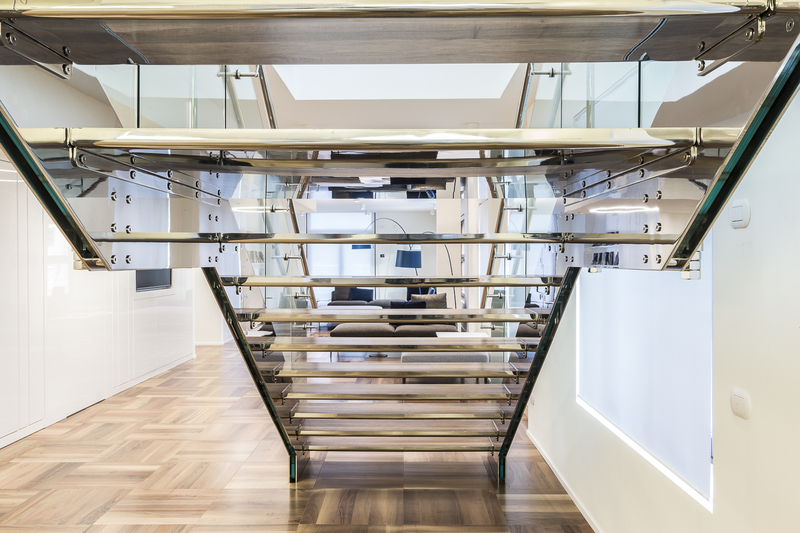 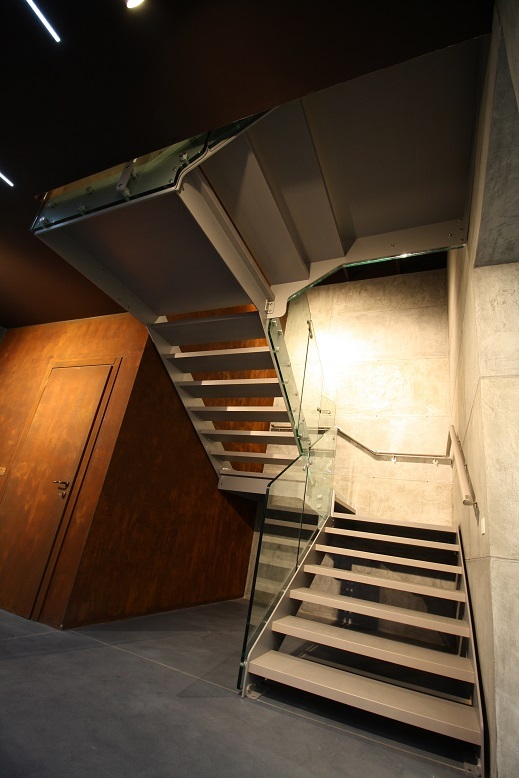 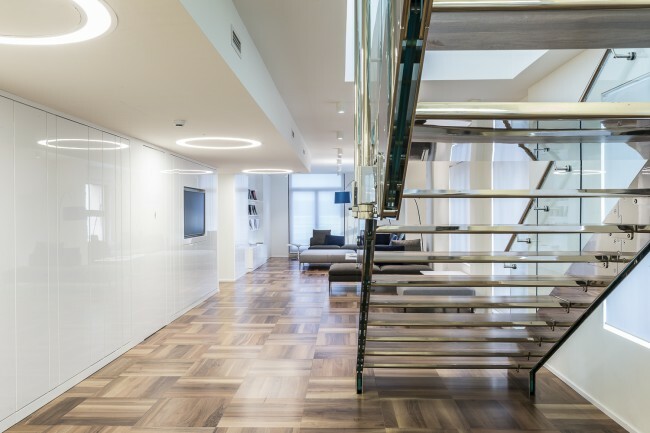 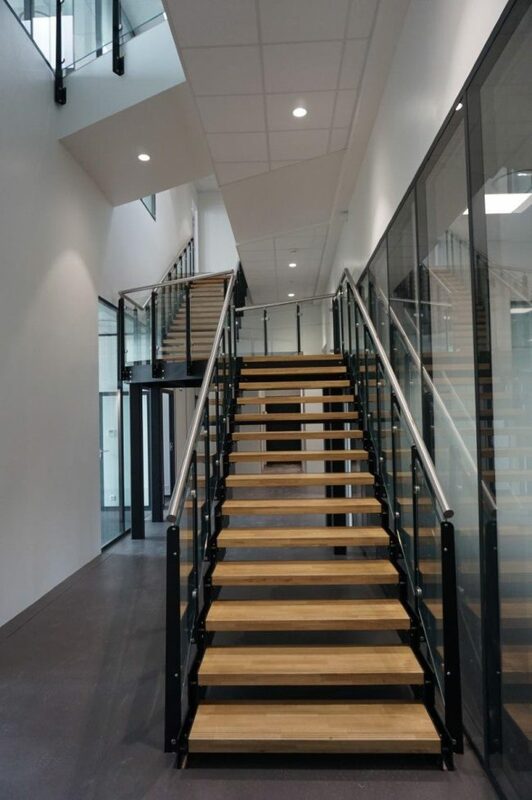 The Contract Division of Executive – Architectural Stairs was born out of the long experience of Rintal spa and is aimed at designers and entrepreneurs, managing all design, technical and safety aspects with the services essential for those working professionally in Contract, and therefore logistics and installation. 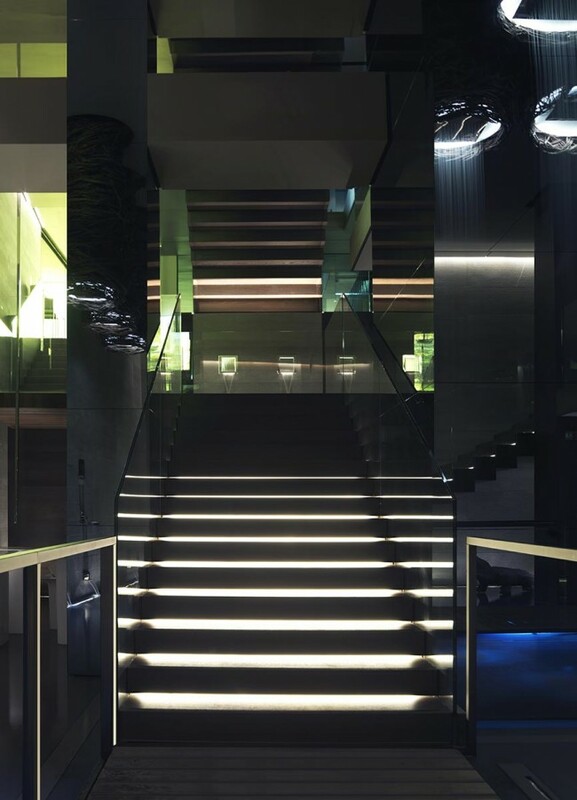 Thanks to the Team of professionals and the R&D laboratory, our Contract Division is able to create solutions for areas dedicated to hospitality and commercial activities in a way that is always unique and exclusive. 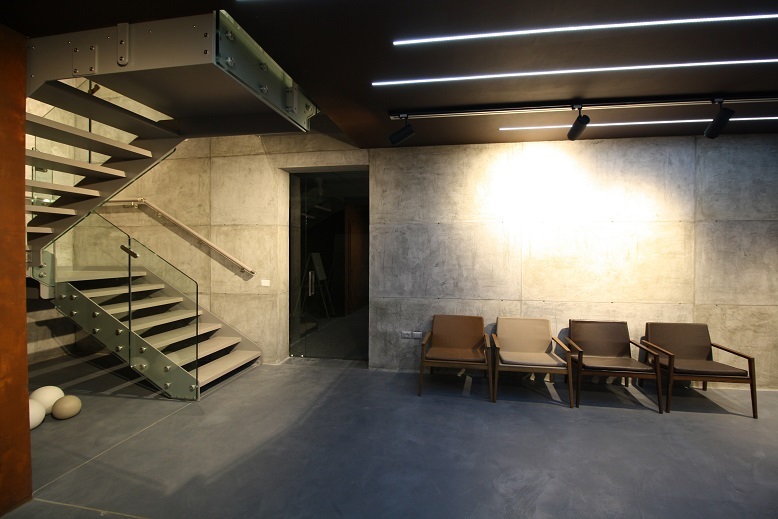 The jobs are carried out considering all the specifications of the project, be they aesthetic, functional or service-related (installation and respect for deadlines). 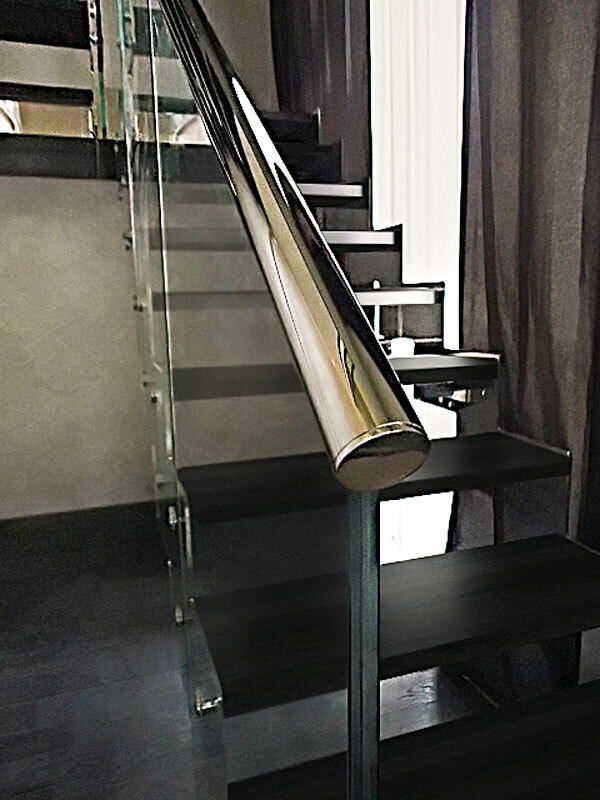 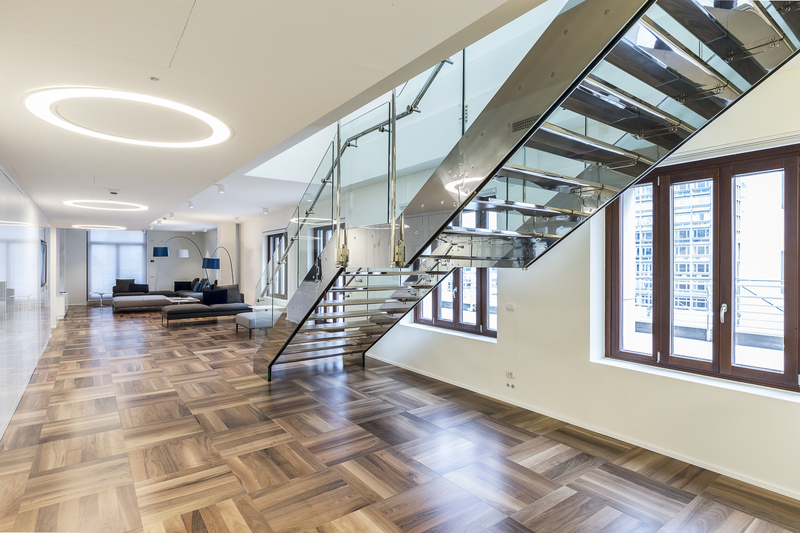 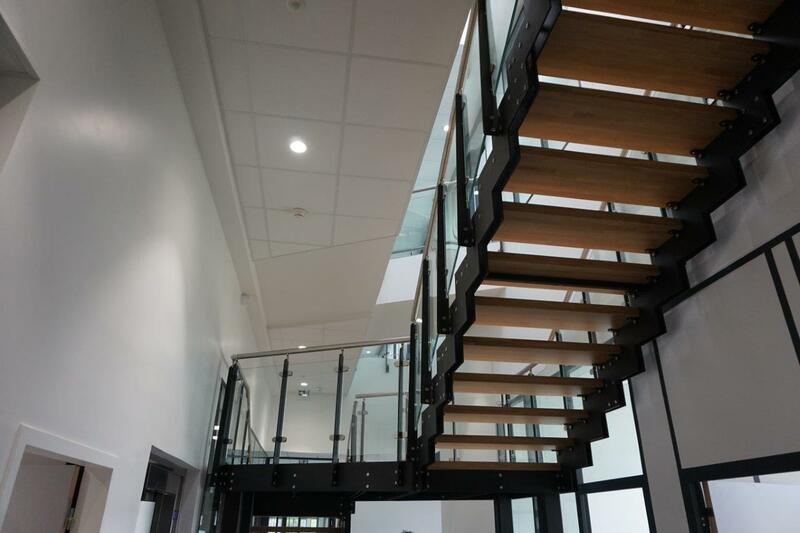 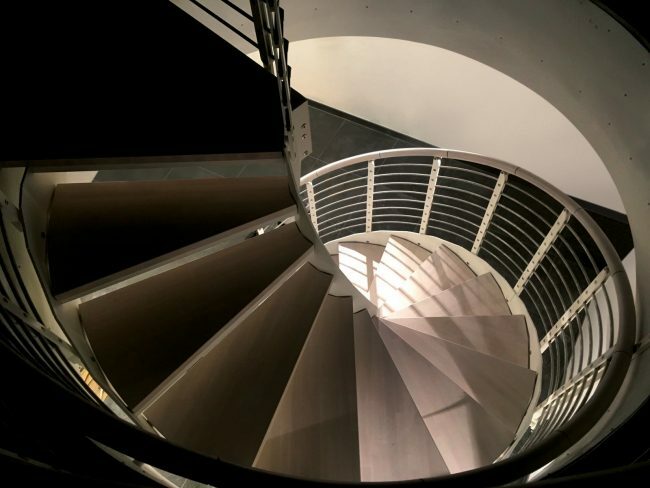 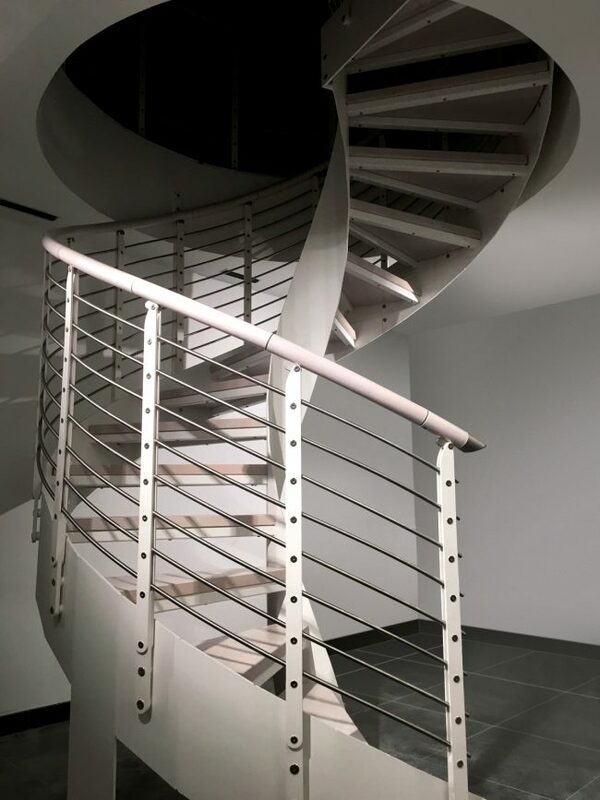 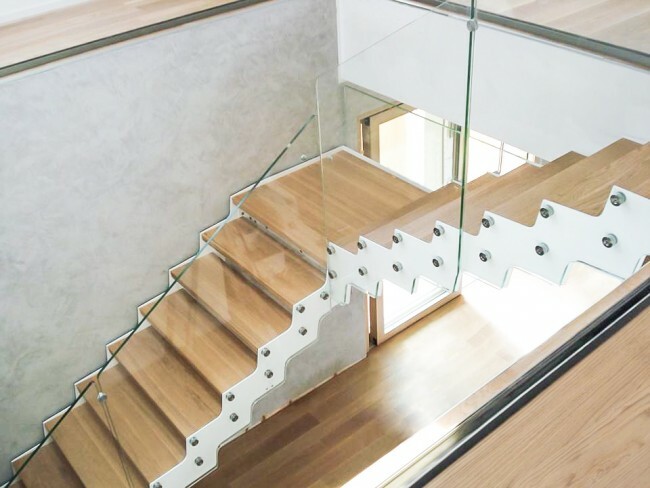 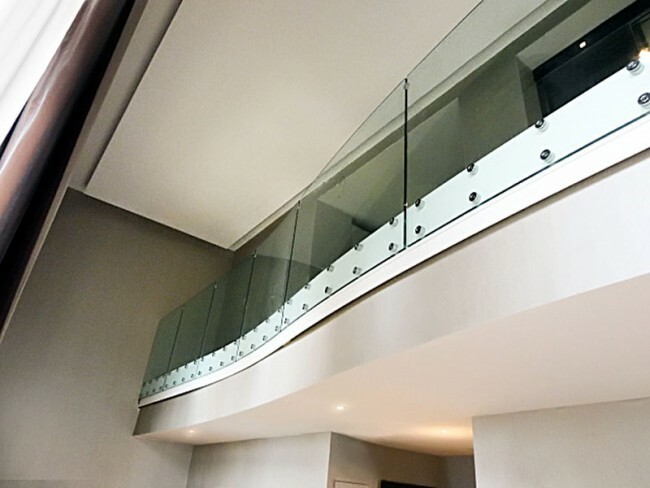 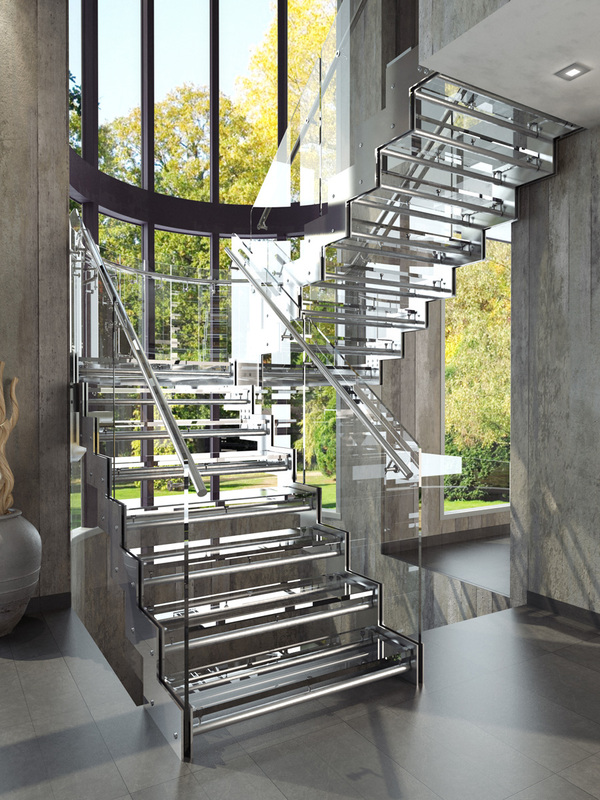 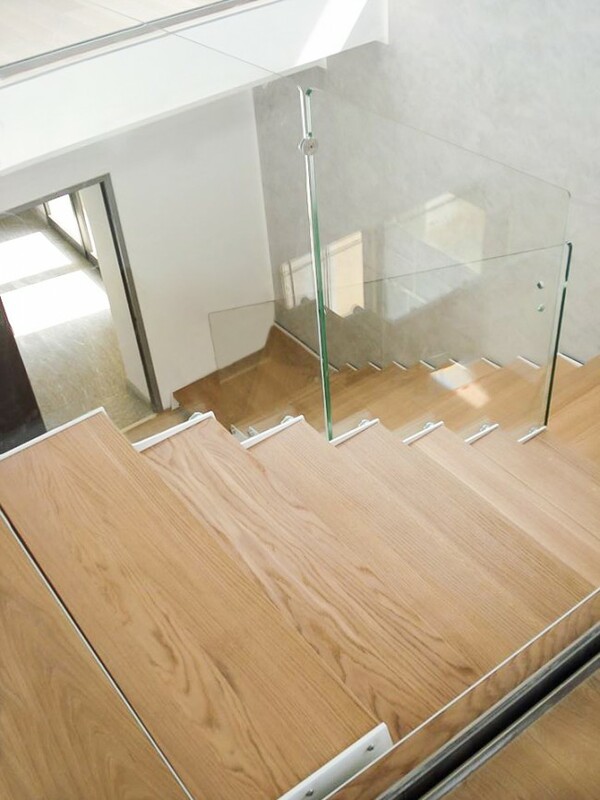 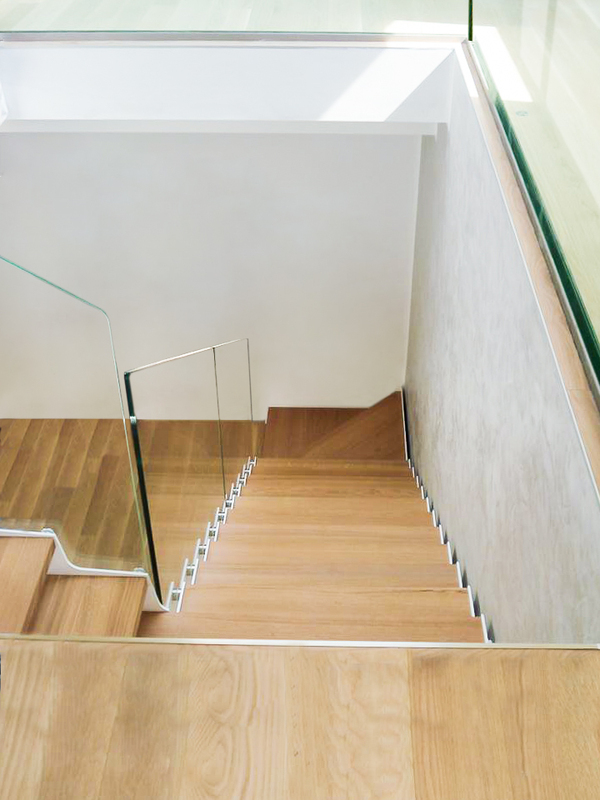 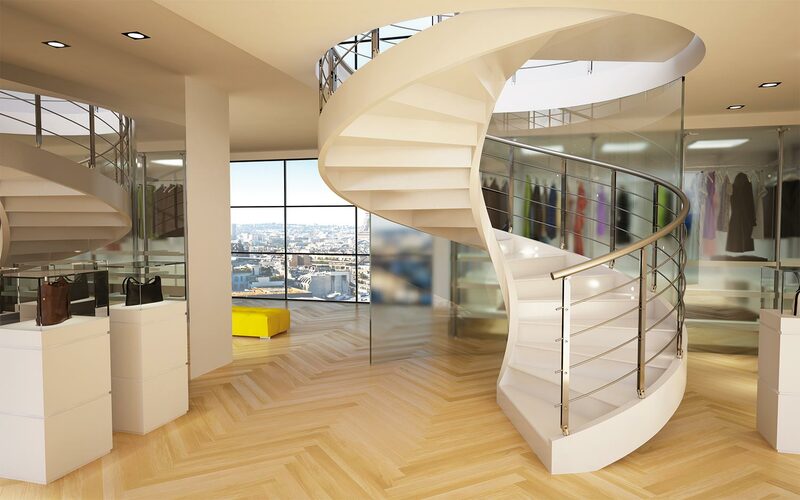 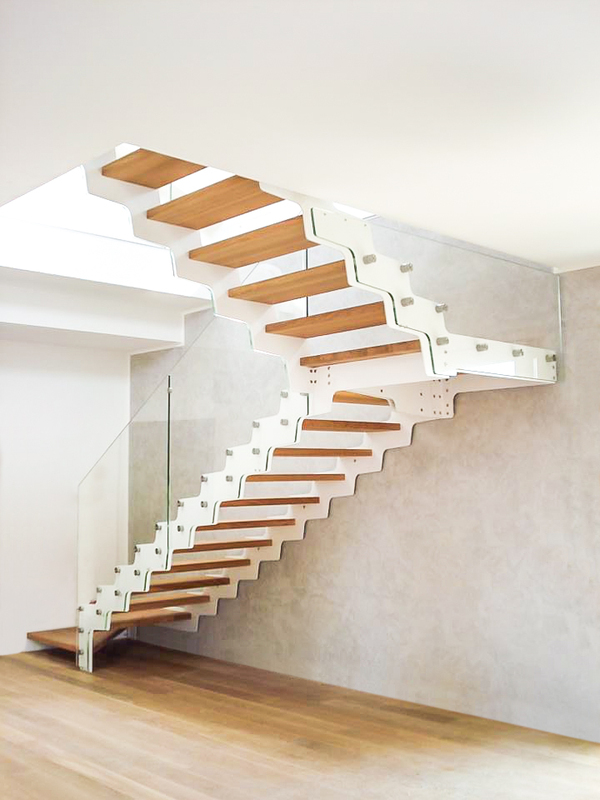 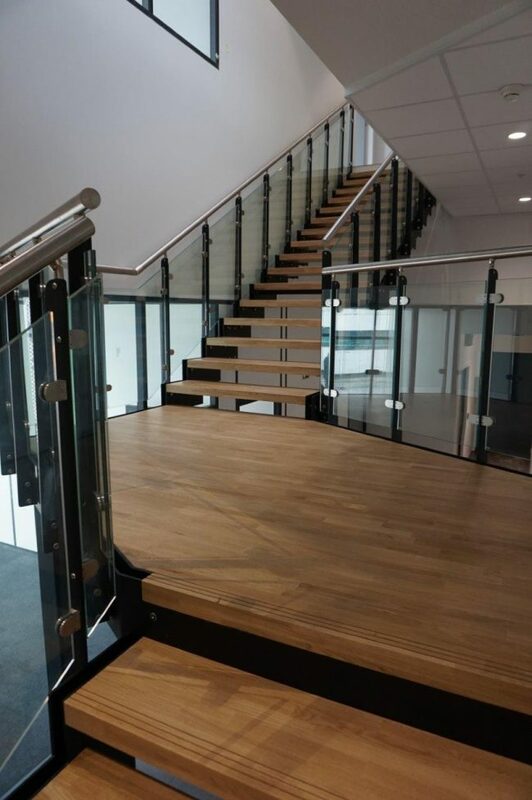 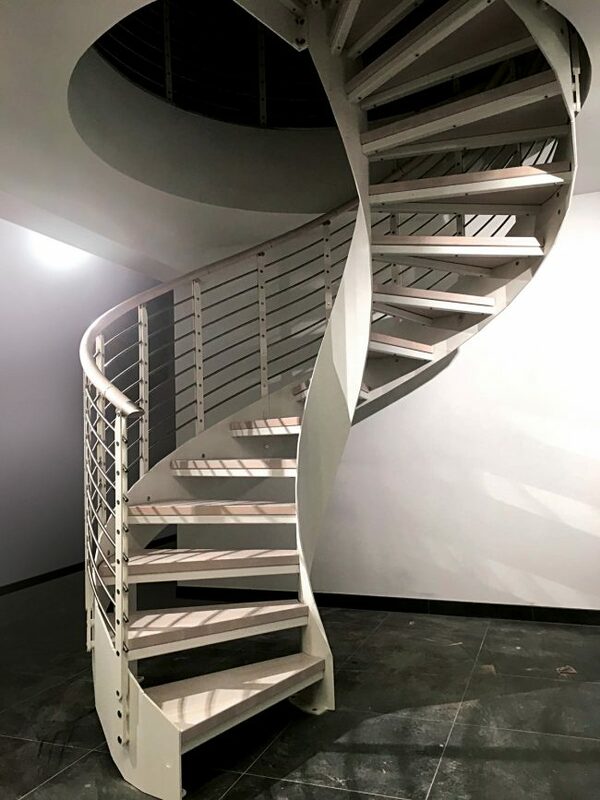 Our models may be those in the catalogue or we can create new custom staircases to meet the design of architects: steel or glass staircases, spiral or flight. We are organized to follow-up job sites in Italy and abroad. 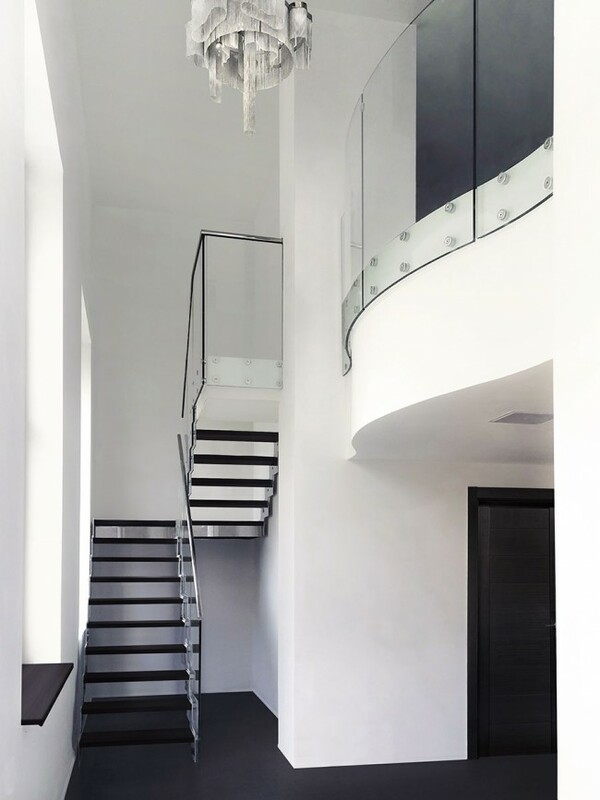 For our customers there are always professional advisors who can guarantee the skills needed to get the best result.